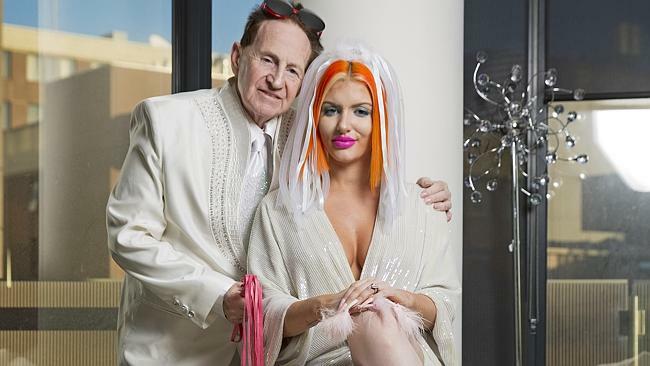 Gabi Grecko, 26, is pregnant, she has announced tonight. This is just days after she and Geoffrey Edelsten, 72, married. See those pics below and in this link.